HOW DO YOU FIND THE RIGHT B-SCHOOL? 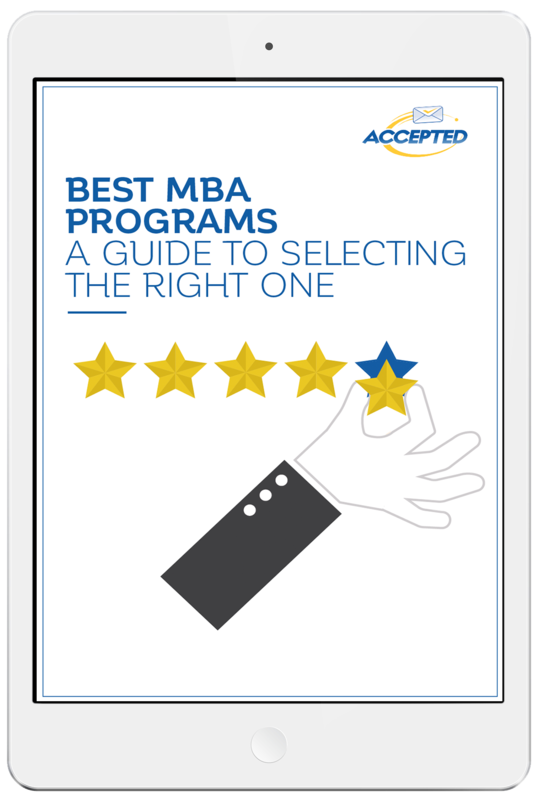 choosing schools is a critical decision you'll make on the road to an mba. Make sure you're choosing wisely. Learn how to select the best b-schools for you: not just the ones that look good on a resume, but the ones that will help you reach your professional goals. We'll show you how to rank prospective b-schools based on academics, brand, environment and more. Let us help you find your perfect b-school!